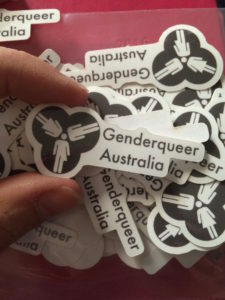 Just a reminder that “Trans Central Station” will be at the Midsumma Carnival this Sunday 15th January in tent B11 C/D. 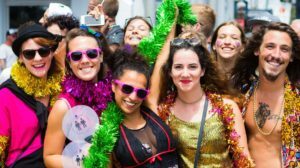 The 30th Midsumma Festival opens with an all-day-and-night party-in-the-park at Melbourne’s Alexandra Gardens. The Trans Central Station will have a stall on site at Carnival, which will comprise of several Trans and Gender diverse groups in Melbourne. It’s a great way to let people know what each group does, so drop in and enjoy each others company and check out all the other stalls and free entertainment on the day. 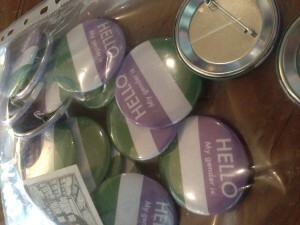 Trans Central Station are looking for volunteers to help them on the stall over the day. (If you can give us 30-60 mins on the stall please contact FTM Shed or TGV for more info).